Groceries at the drug store? 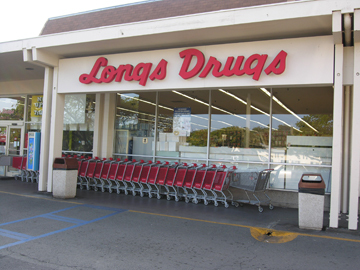 At first glance, Longs Drugs in North Kihei seems like any other chain drug store, but slow down and take a closer look. Long’s has a local feel – particularly around the outside aisles. 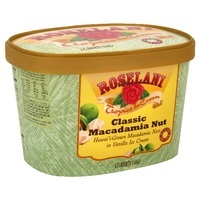 There are MANY Maui products at generally good prices. 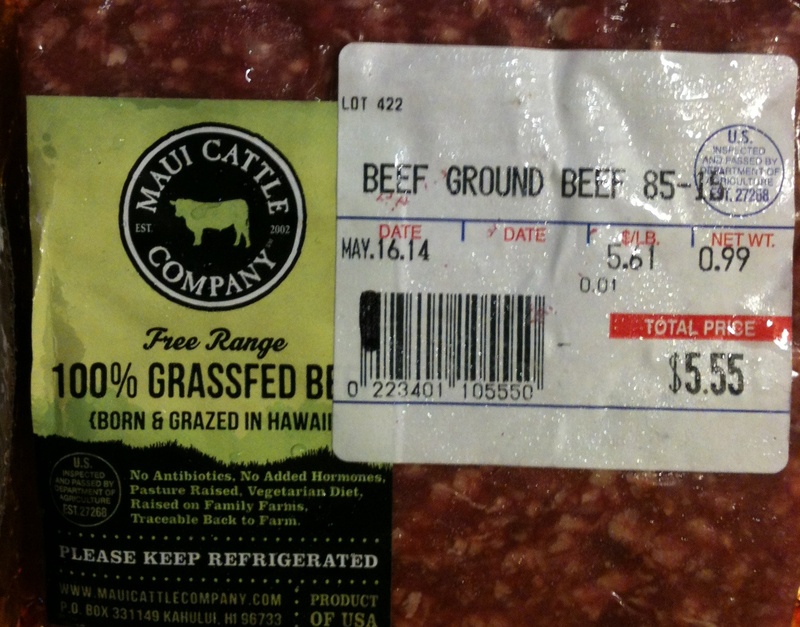 Check out the grass fed Maui raised beef at the back of the store. The ground beef is a full two dollars per pound less than the few other stores that carry it. Directly across from the beef coolers are shelves with locally grown produce at about half the cost as grocery stores. 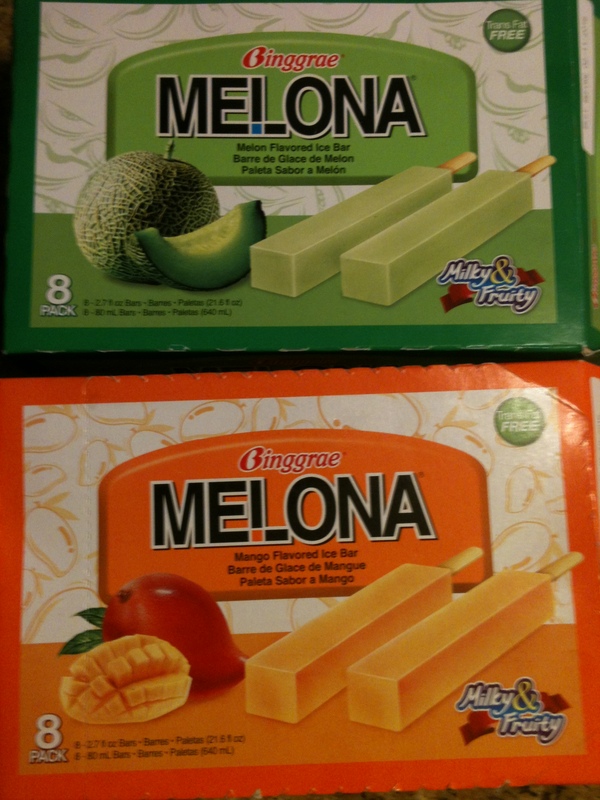 While prices are decent, see our blog on Rowena’s Farmer’s Market. Her produce variety and prices are even better. Don’t overlook the Hawaiian bakery products up front near the check-out stands, including some whole wheat buns to go with that Maui beef. In other areas of the store, check-out the popular Maui Babe tanning lotion, flip-flops called Locals, books on Hawaiian fish, birds and cooking. There’s even a center aisle with many Hawaiian food products such as hot sauces, spices and dry goods. On Fridays, Longs receives a few bunches of world famous Hawaiian Protea flowers and sells them for just $6. There are also tons of souvenirs, but they’re pretty much the same as what you’ll find at ABC Stores and WalMart…convenient, but nothing special and a bit higher priced. Bring the whole family and let everyone explore the store. You’ll be amazed what they come up with. You can’t go wrong with Longs. 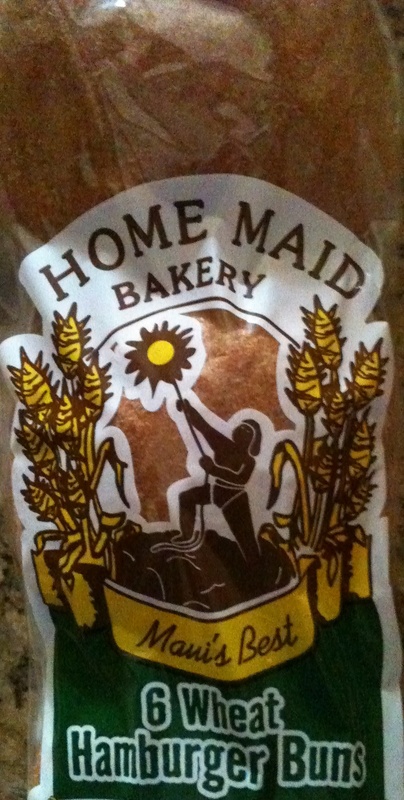 It’s a local favorite and it’s not your average drug store. Hint: Longs is part of the CVS chain. If you don’t have a “club card” just ask for one and they’ll give you the sale price.